DJ Shawdi P and Figurez Made It are back again with an exclusive guitar loop kit! 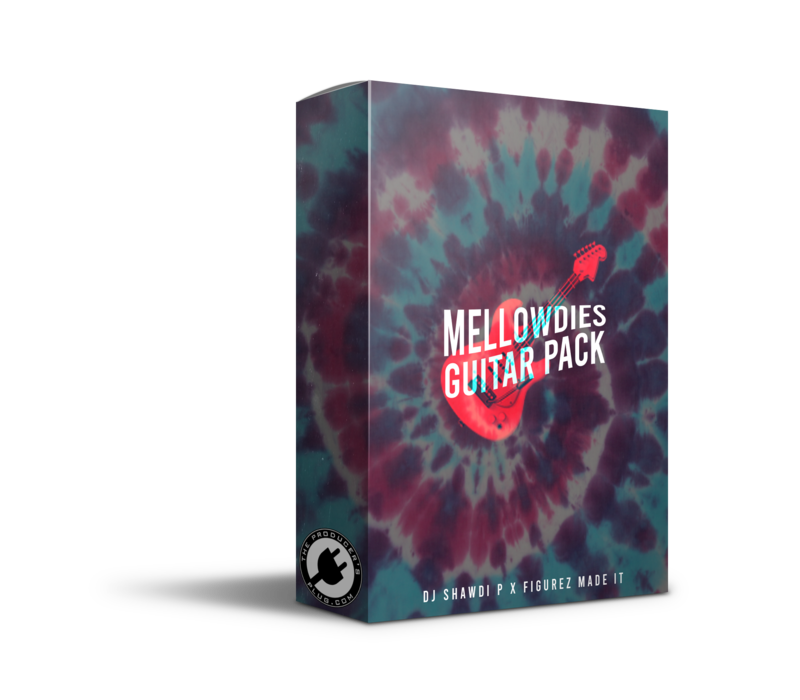 This loop kit contains real original guitar loops perfect for Trap and RnB genres! These loops are inspired by Gunna, Young Thug, Roddy Ricch, XXXTentacion, and many more artists! 30 high quality .wav file guitar loops!